A late lob from Tom Orr secured another vital three points over the defending title holders and helped cement his side in second place. The only change in the squad from last weekend was the return of Ross Smith allowing David Verlaque to revert to right-back, meaning Carlo Pignatiello could head back out to the right wing. On-loan St Johnstone forward Shaun Struthers was on the bench for this one. Despite Martin Grehan attempting a sweet lob on the keeper inside the first minute, it was Spartans who looked the most likely to grab an early goal. Captain Michael Herd played a number of near-perfect crosses into the box. We were lucky Jack Smith, making his first start since the return fixture – in for the dropped Stephen MacDonald, couldn’t convert. 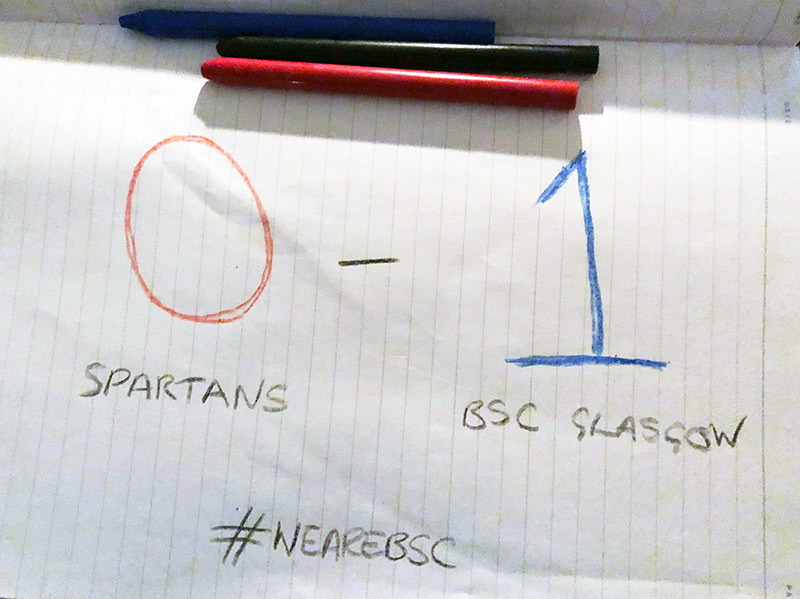 It wouldn’t be a Spartans vs BSC match without a bit of controversy. A corner from Declan Hughes looked to have been handled by a Spartans defender, however the ref seemed disinterested in the shouts and gave another corner after having a word with BSC coach Michael Moore. Ross Smith and Alan Brown went up for the same ball and suffered a head knock. 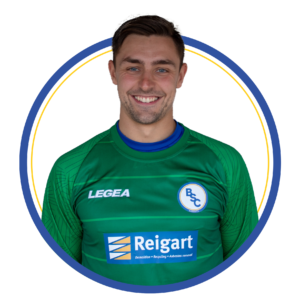 Luckily both players didn’t seem to have suffered too much, but Alan Brown seemed to have picked up a separate injury to his leg and was replaced by Aaron Scott. In either event, we wish Alan a quick recovery. The rest of the first half was a real stalemate with the wind being more dominant on the ball than either team. Declan Hughes almost found the top corner from a free-kick just before the break, however the weather really worked against us as the ball squeaked inches wide. 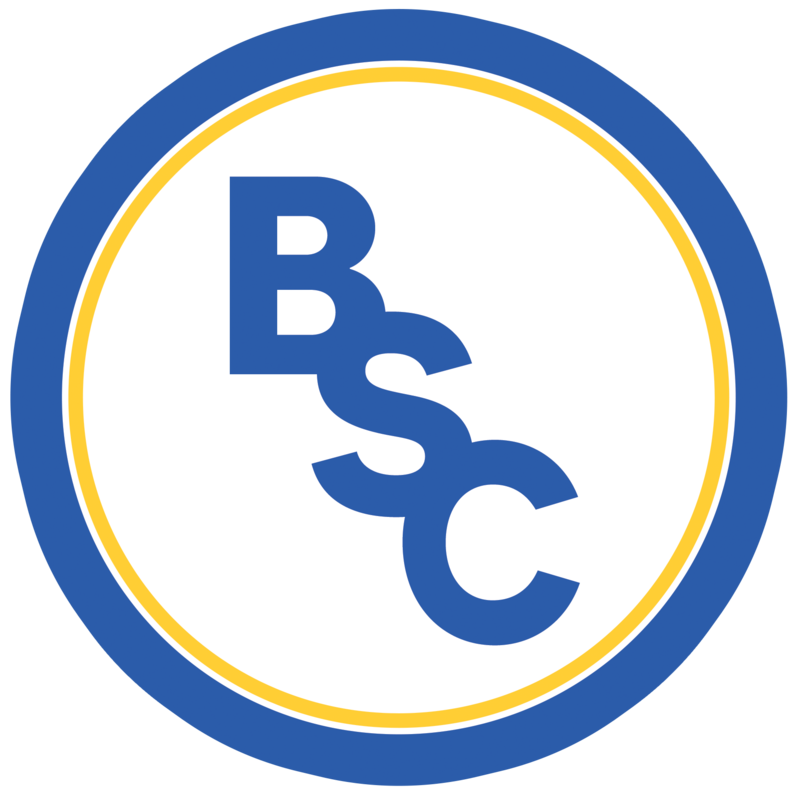 It seemed certain that if BSC were to score, it would most likely come from a Hughes free-kick as another attempt went just wide of the post. Just after the hour mark, Robbie McNab came off making way for Shaun Struthers, marking a fifteen minute period where basically nothing happened. This came to the first bit of noise from the fans as Hughes’ put in a strong standing tackle on a Spartans man, but the referee didn’t go for his pocket. The reaction, or possibly some kind of adjustment from the bench, seemed to spur Spartans on as they flooded forward, playing some nice one touch football to set up a number of half chances (and a couple of full ones). Jack Smith fought through the defence and cut back to Blair Atkinson. The Spartans forward should have converted to put his team one up but Ryan Marshall – who seemed beaten – managed to pull off a stunning save to deny him. Spartans were determined to grab the late goal and kept pushing players forward, working their way around the box, As the defending champions pushed forward, many would have thought we would be lucky to escape Ainslie Park with a point. Jamie Dishington fired just wide after some great play but Spartans kept pushing. Atkinson looked to be through far too easily but Jamie Mills appeared out of nowhere to make a brilliant tackle, win the ball and kick-start a BSC counter attack. Davie Winters picked up the ball in a pocket just advanced of the halfway line, and played a gorgeous lob forward which Martin Grehan flicked on into the path of Tom Orr who outmuscled the Spartans defender and lobbed the onrushing Blair Carswell to break the deadlock in the 83rd minute. The goal sent the BSC bench into raptures and in the melee the referee saw fit to send manager Stephen Swift to the stand for encroachment onto the field, but ultimately it didn’t matter as BSC held on throughout a nervy ten minutes where Spartans threw everything they had at us to secure a memorable smash and grab victory.